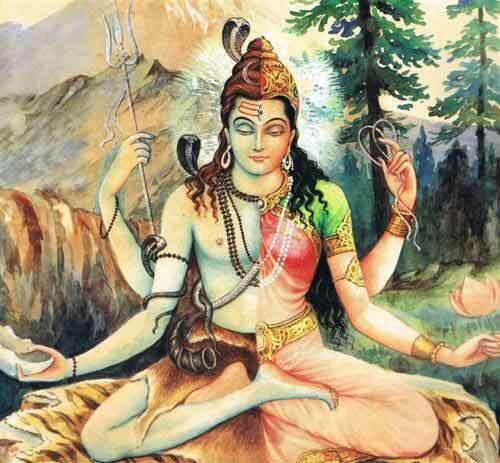 Somvar Vrat, or Monday Fasting, is dedicated to Lord Shiva. Somvar takes its name from Soma or Chandra – the Hindu moon god. Fasting on the day is done by many to appease Lord Shiva and get prayers and wishes fulfilled. It is believed that observing Somvar Vrat will help in getting good husbands. It is also believed to help in attaining prosperity and peaceful family life. Somvar Vrat begins from sunrise on Monday. Usually those devotees observing the Vrat visit a Lord Shiva temple in the morning and in the evening. If this is not possible prayers are offered at home. White color dress is worn by those observing the fast. White flowers are also offered to the Shivling. A single meal is taken on the day after midday. Those observing partial fast take fruits or Sabudana Khichadi. In the evening a story related to Somvar Vrat is listened to or read by those observing the fast. Apart from white flowers, people also offer Bilva leaves or Bil patra while doing the puja. The fast ends on the next day morning after usual prayers and rituals. When Amavasya, or no moon day, falls on Monday it is considered highly auspicious and the day is known as Somvati Amavas. Mondays in Shravan month (July – August) in North India, Gujarat and Maharashtra is considered highly auspicious. Special pujas are offered to Lord Shiva on Mondays in temples and homes. Mondays are auspicious in Kartik month (October – November) in Andhra Pradesh and Karnataka. Mondays in Karthigai Masam (November – December is also auspicious in Tamil Nadu. How to do Shivling Puja at home?